I’m at Grand Designs Live and didn’t know it! 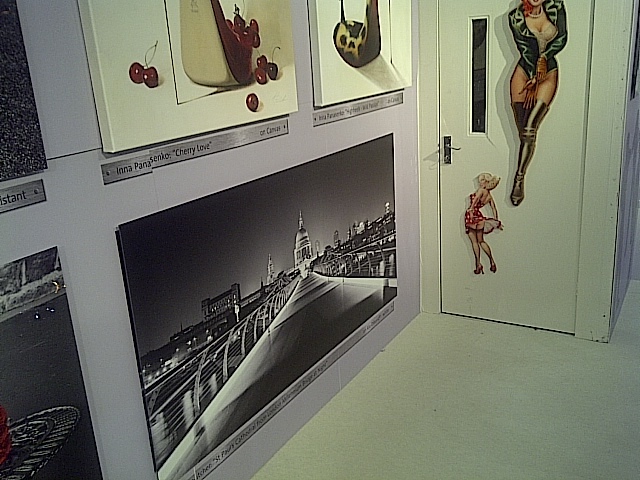 I have just discovered that International Graphics Walmsley, who publish my photographs as large prints, have one of my images on their stand at Grand Designs Live at the London Excel exhibition Centre. The show ends on Sunday 12th May 2013 and covers everything to do with designing, building, equipping and decorating your new or renovated house. 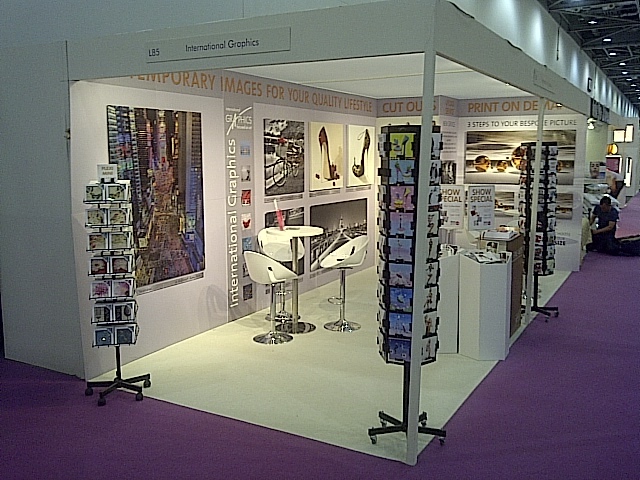 If you are visiting they are in the Interiors section on stand L85. 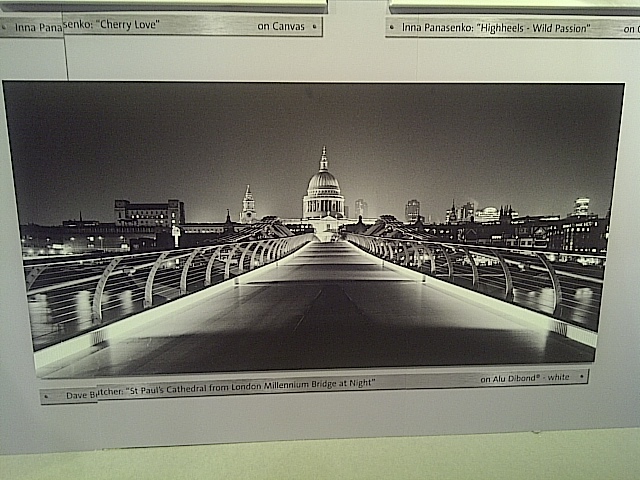 My photo of St Paul’s Cathedral from the London Millennium Bridge at Night is displayed centre stage at 1.8m x 0.9m. That’s quite large! 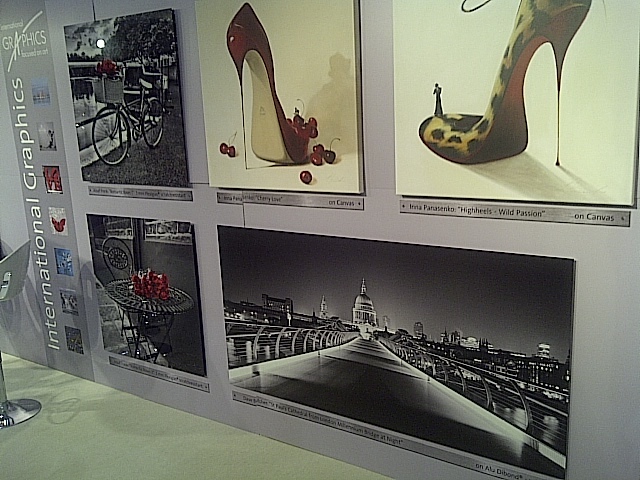 Ian Cairns from IGW took these photos to show the stand with my picture and gave permission to use them here. Thanks Ian! IGW have been publishing and selling my work around the world as large prints since 2008. All images copyright © Ian Cairns of International Graphics Walmsley GmbH.